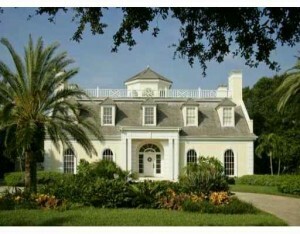 Culbreth Isles has become one of Tampa’s most exclusive communities. 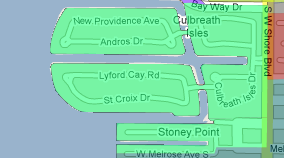 Culbreth Isles was established in the 1960’s and sits right along Tampa Bay. Many of the homes in this gated community are of the colonial style, sit on large lots with deep water canals that are open to the Bay.